It’s Thursday, but I read Friday’s selections, so the reflection here is on Acts 2. The reading from the Book of Acts reports the Holy Spirit descending upon all the people in Jerusalem – Jews and Gentiles – transforming their divided tongues into a unified comprehension. Divided they would have fallen, united they stood alongside understanding what the other was saying. But what the passage does not report in this account is what they were all saying to one another. So, perhaps amongst other things, the event is about what it takes to have our minds comprehend and our hearts understand, God’s will and plan for each of us. What do we need from the Lord, God – what kind of touch do we require – to know we are following Jesus? 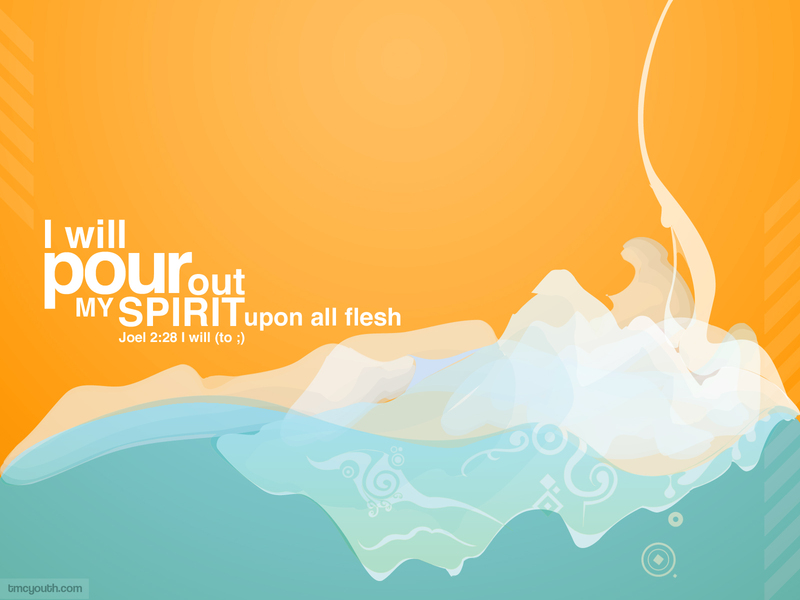 The pouring out of the Spirit upon humanity. Hmm. My experience of the indwelling of the Holy Spirit – the power that is given to me to live as I believe – is not something that has been poured over me. I connect more with my baptism – with the water. Even though it was when I was an infant, every time a new Christian is baptized into the body of Christ, I experience anew my baptism via the prayers and words, the anointing, the sacrament that strengthen my connection relationally with the Holy Spirit. I know many have experienced the Spirit in myriad ways and some even reject baptism as a real experience until the adult mind is involved. But that’s a different discussion. Many have the experience of feeling something quite warm washing over them at different points and times in their lives, which they recall and know to be the presence of God, the Holy Spirit. Maybe this is what I am paused to think about. A warmth. A knowing of when I feel swaddled by the Holy Spirit so much so that the warmth, the presence of the Spirit, permeates my flesh – my being. This is what happens in Bikram yoga – the ninety minute practice that takes place in a room heated to 105 degrees. Many wonder at the purpose of the heat. Your heart rate is sure to be elevated by the practice itself, so why add the heat at the start? I wonder. Looking at the first reason – ‘to keep the body from overheating’ – I wonder if this is at play in our experience with the Holy Spirit. Does a touch from the Lord, God of warmth – of heat – does a touch on and off keep us from overheating? From becoming overzealous? Self-righteous? Dogmatic? Law driven? Do we need the heat of the Holy Spirit to facilitate a unified hearing and comprehension? A calm focus? At baptism we are washed in the Spirit when we arise out of the water, dead to self, renewed, re-made – infant or adult – and our life as a believer begins to be sanctified. In other words, the process of sanctification begins – it has a starting point at baptism in the water. I wonder if the process of sanctification has many moving parts. It is a process, after all. We begin our lives in Christ at baptism. A once for all rebirth into the body of Christ. For transformation to take place we are called to participate in an ongoing process of converting our minds and hearts, our thoughts, behaviors, choices, relationships – aiming it all towards God. To live as we (individual and church) are called, as Jesus lived, demands the once for all baptism and then some ongoing work. Is this the pouring upon aspect of the Holy Spirit? Is this the heat in the Bikram room? 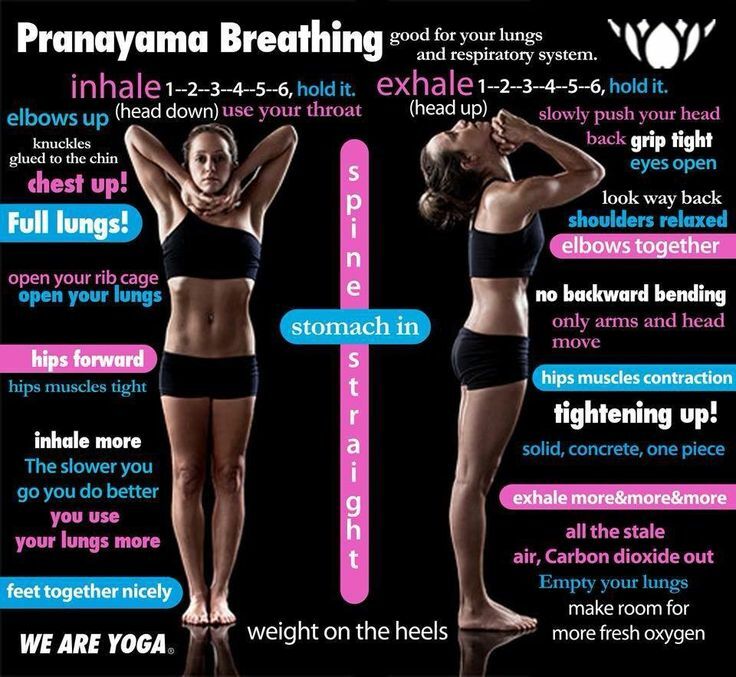 The opening posture of the Bikram practice is a breathing exercise. The ninety minutes begins, then, by being still and breathing in and out the warm air of the room. But there is a lot going on – a lot to pay attention to in this exercise. So, what the heat contributes is a warmth – a calm, a focus – in a way that helps relax the body and mind so that it can attend to all the little details the teacher is directing you towards. Here’s an illustration of all that is being said to the student as they stand, breath in and breath out, the heated air. So, too, perhaps with the Holy Spirit. Poured upon my flesh like the heat of the Bikram room, I am able to feel the warmth, feel God’s presence, get calm and focused in a way that allows me to hear what the Spirit is saying to God’s people. I enter the Word or Worship – as I enter a Bikram room – to find God already present – the room already heated. It pours upon me. I know His presence. The preacher or the teacher of just the whispers from the Holy Spirit can talk at me, direct me, make me aware of not just where I am, but where the Lord, God is. Is He in this? Do I feel it? This is what the Word opened up this morning. I need to get in touch with those moments in my life when the presence of God was literally ‘felt’ upon my flesh. Recalling those moments, can I then look to why it was so – why the Lord, God visited me with that ‘warmth,’ or perhaps even chill to know through every fiber of my being that God is present in my little ‘ol life. That sanctification is an ongoing process initiated at baptism and if not let dormant the Lord, God will touch in every now and then to let me know He’s there. This entry was posted in Whispers and tagged God, Holy Spirit, Jesus, lectionary readings. Bookmark the permalink.